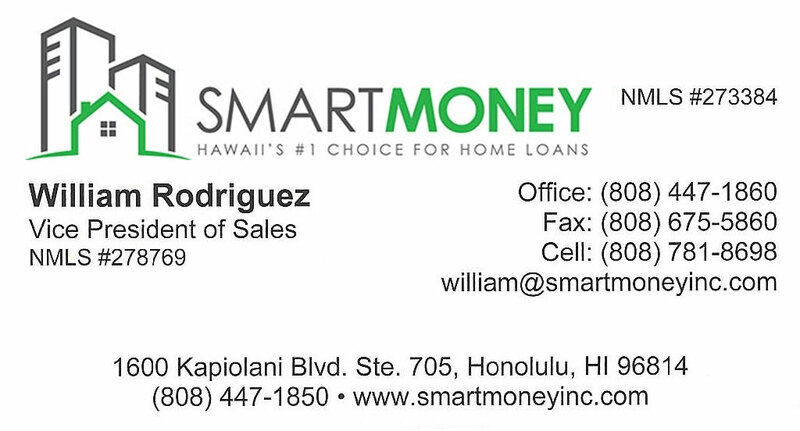 Take a look at some of the great buys on Waipahu homes for sale here. 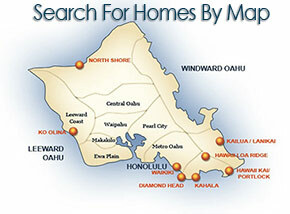 Waipahu is located near central Oahu making it easy to travel to any part of the island. Hundreds of stores, restaurants, and schools surround the Waipahu community. Waipahu real estate has spectacular views of the mountains, and beautiful jungles. Waipahu is farther back from the coast then some of the other cities, but it makes up for that with affordable island homes. Take a second to browse listings on homes for sale in Waipahu, HI below.